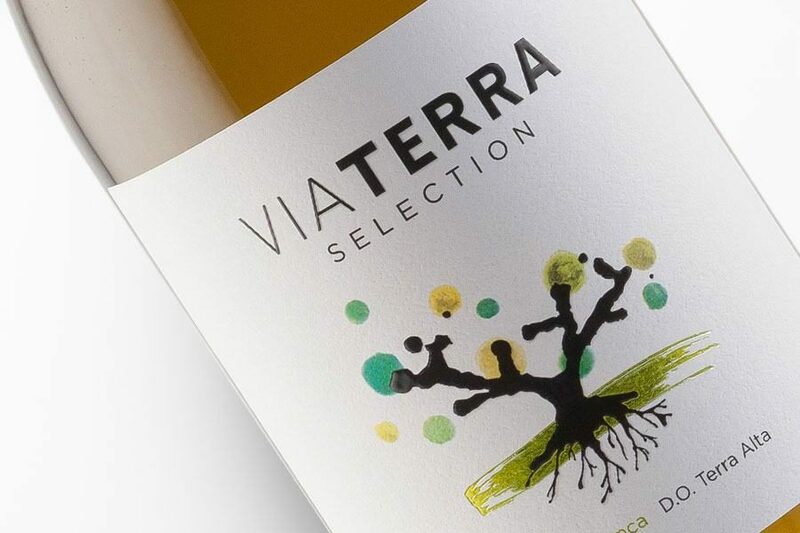 Via Terra Selection show Edetària garnatxa nature displaying its top fruitiness and pureness. 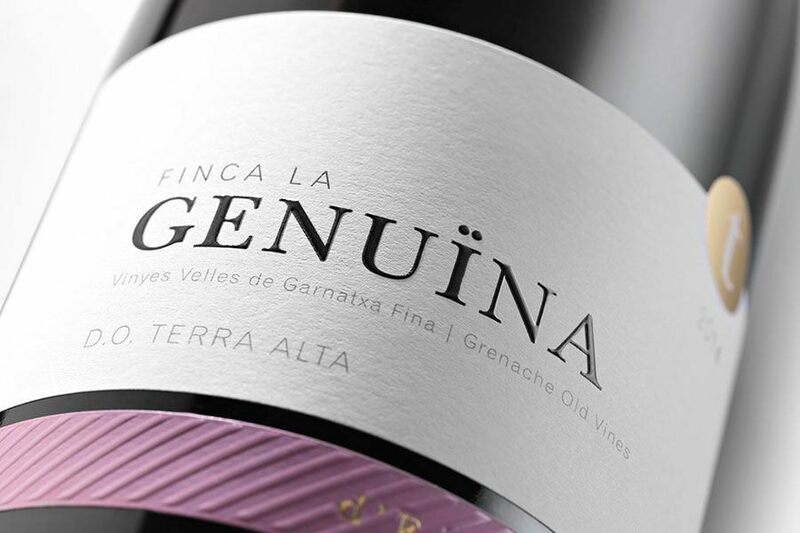 “All the colours of garnatxa”: garnatxa blanca, garnatxa negre and garnatxa peluda, playful wines, easy drinking to fully enjoy life pleasures. 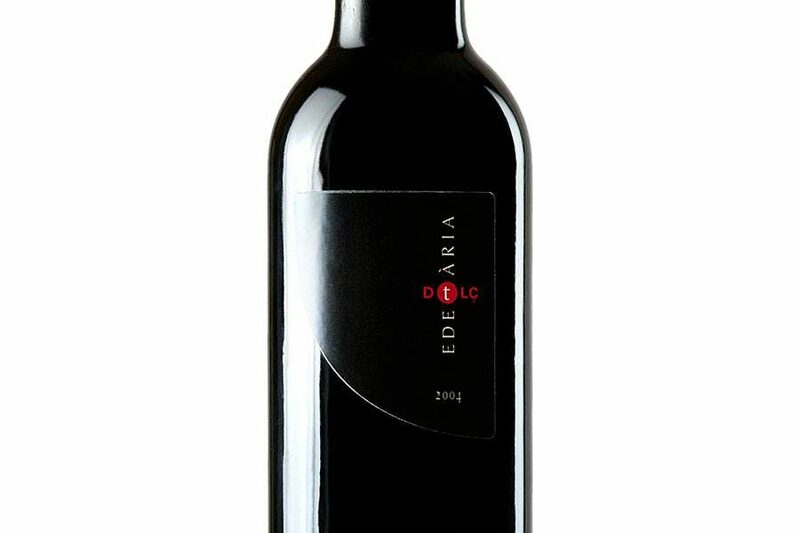 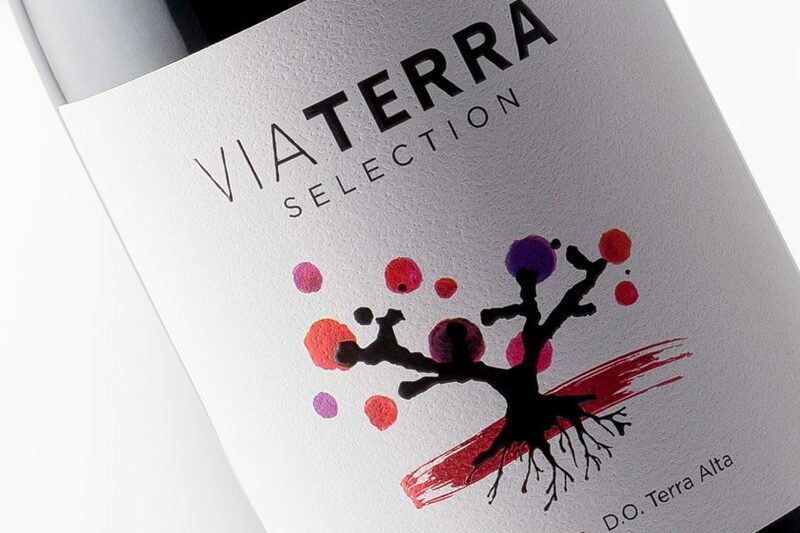 Via Edetana are a top ensemble of garnatxa fruit together with old vines vineyards and terroir. 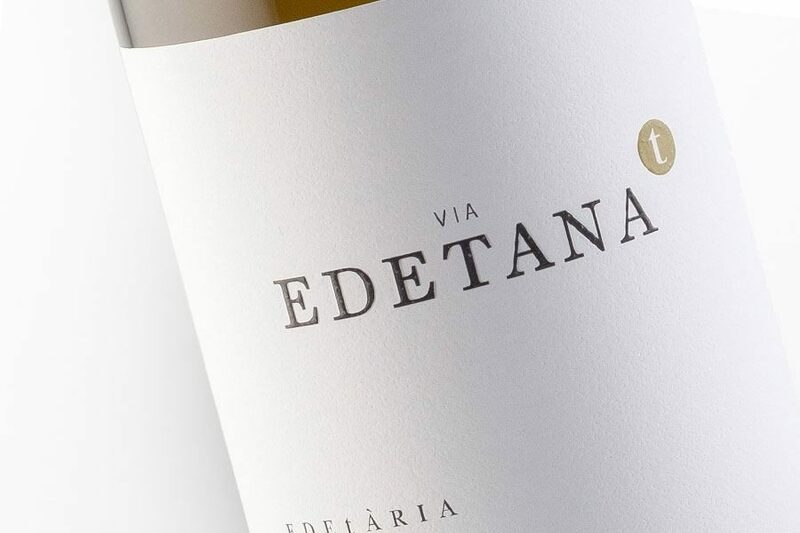 Edetària’s most international wines with viognier and syrah assemblages. 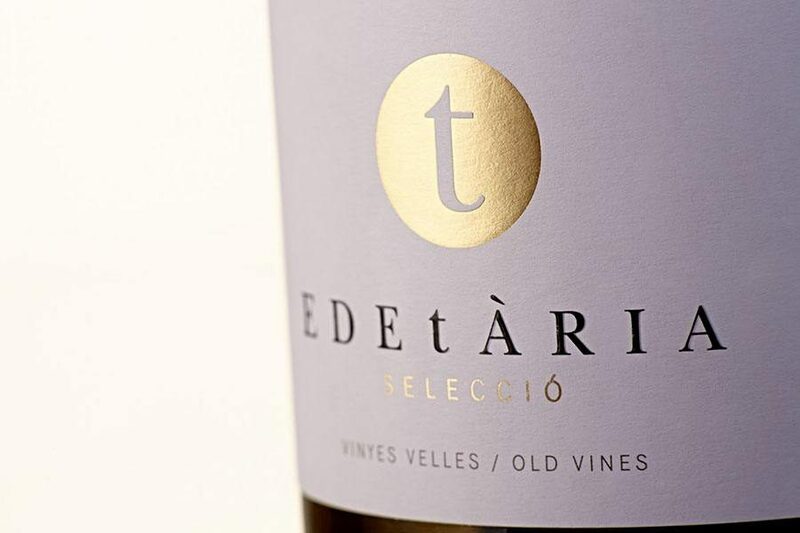 Edetària Selecció are the uttermost genuine and elegant expression of our garnatxa. 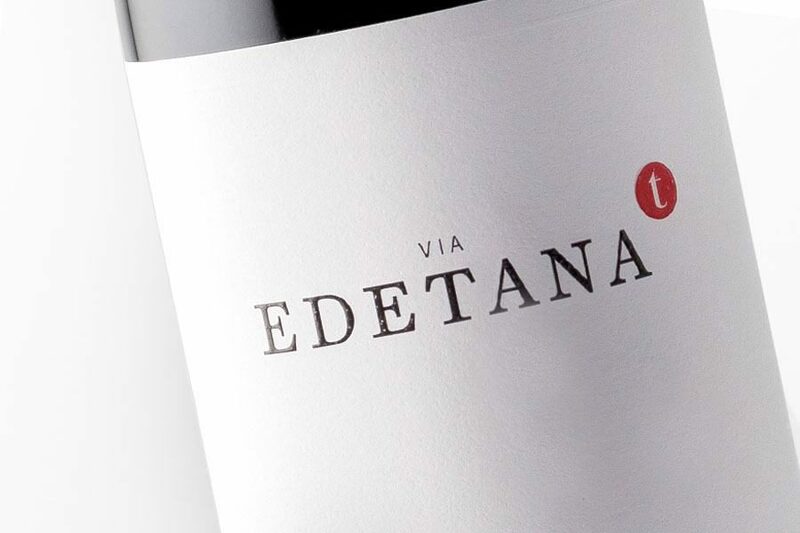 Displaying high Mediterranean expression of soils, grapes and vineyards: Edetària’s flagship. 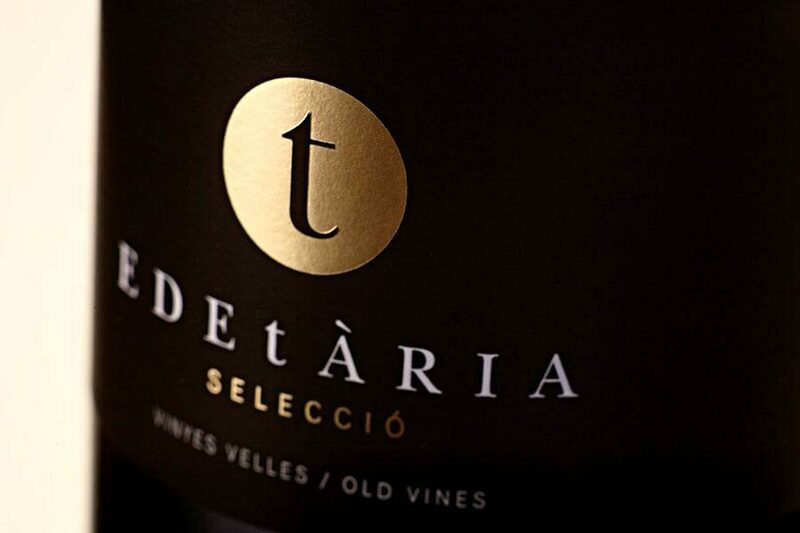 Single vineyards, single grape wines from old vines. 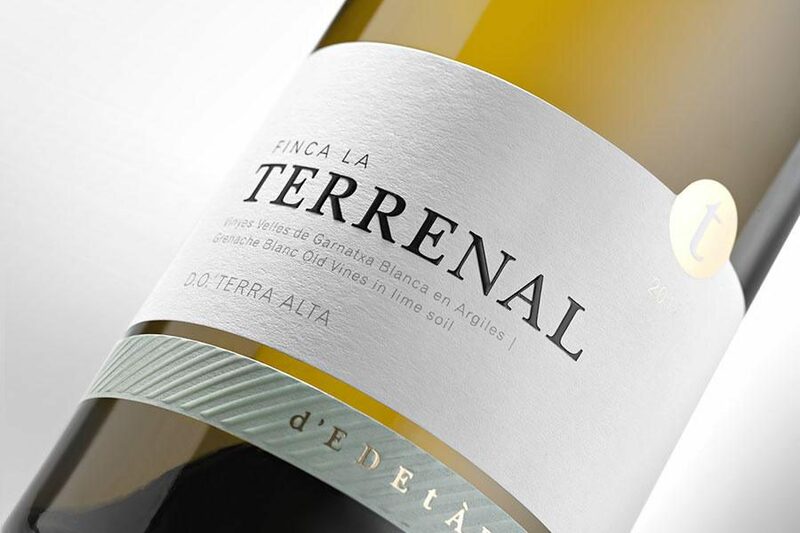 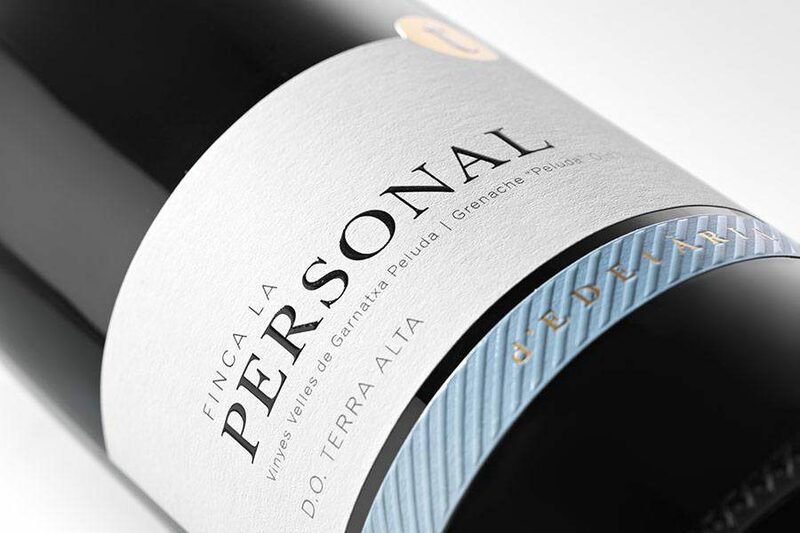 Each of them made from a different indigenous grape, in a different soil to achieve top uniqueness and finesse in Terra Alta.